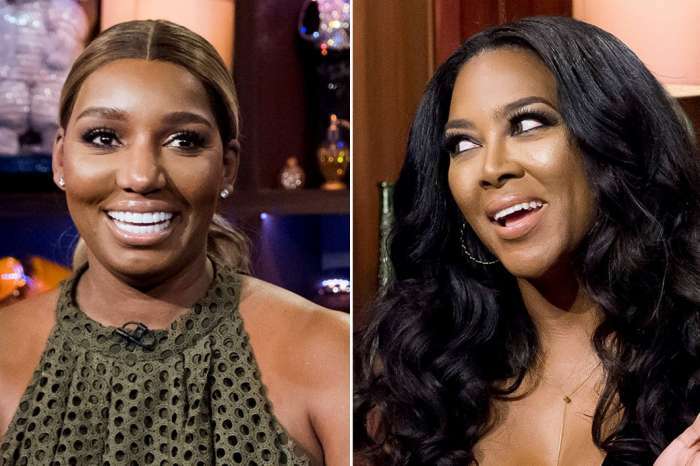 NeNe Leakes seems in really high spirits these days after she announced on social media that her hubby Gregg Leakes managed to defeat cancer. 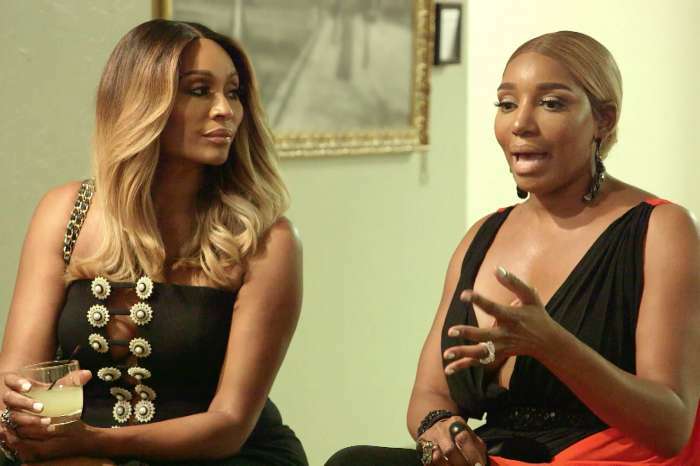 She also made sure to slam breakup rumors which surfaced last week after people saw one RHOA episode which was filmed back in 2018. Now NeNe poses with her husband on social media after she made sure to apologize to him for not knowing exactly how to act during this really difficult time in his life. He did the same thing and apologized to her. Fans are now convinced that neither of them wanted to hurt the other. It’s great that these two managed to remain together and fight Gregg’s disease.